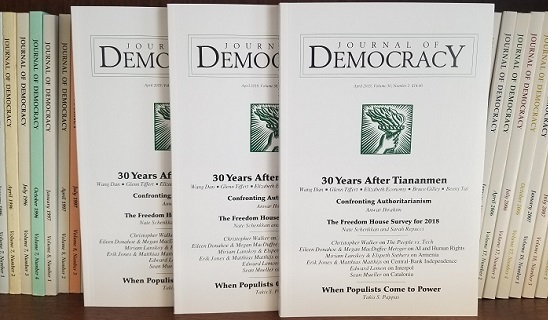 The April 2019 issue of the Journal of Democracy features a set of five articles reflecting on Tiananmen, thirty years after the protests and their brutal suppression. 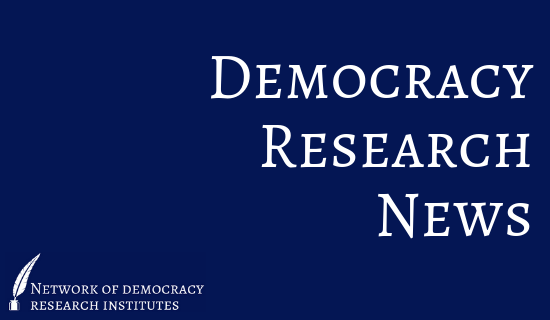 Democracy Research News is the electronic newsletter of the Network of Democracy Research Institutes (NDRI), a membership association of institutions that conduct and publish research on democracy and democratic development. 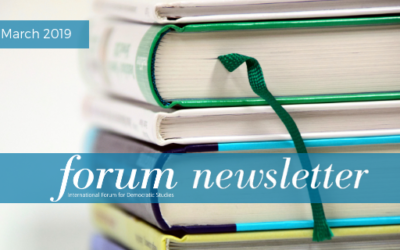 The International Forum for Democratic Studies is a leading center for analysis and discussion of the theory and practice of democracy around the world. 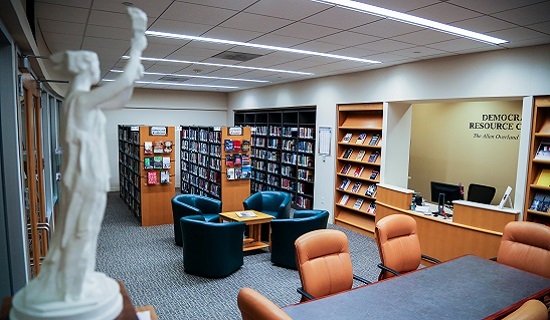 Bridging the gap between academic research and the practice of democracy, Forum initiatives include publishing the Journal of Democracy, housing fellowship programs for democracy activists and researchers, and organizing events. 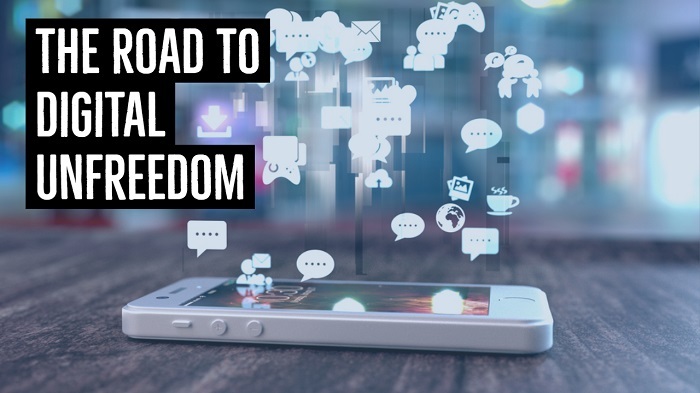 Through its Power 3.0 blog and other products, the Forum also fosters discussion on modern challenges to democracy, from transnational kleptocracy and authoritarian influence to risks emanating from the evolving global information space. 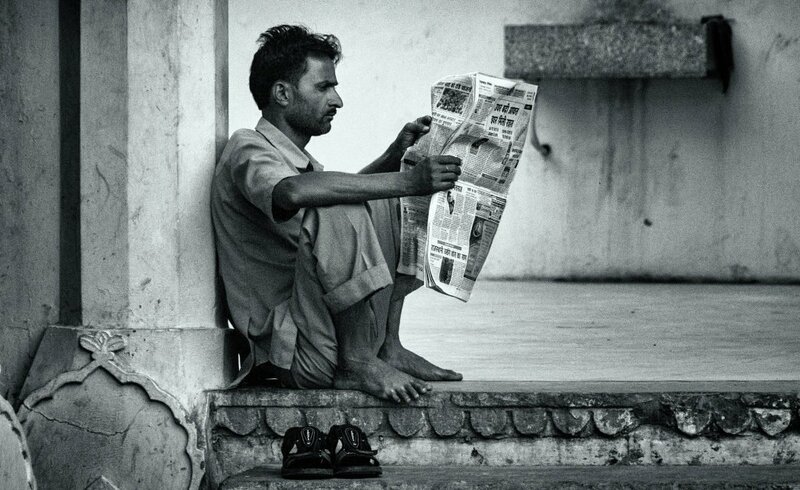 The Forum's blog explores how authoritarians survive and thrive in the globalized age and how democracies content with this challenge. 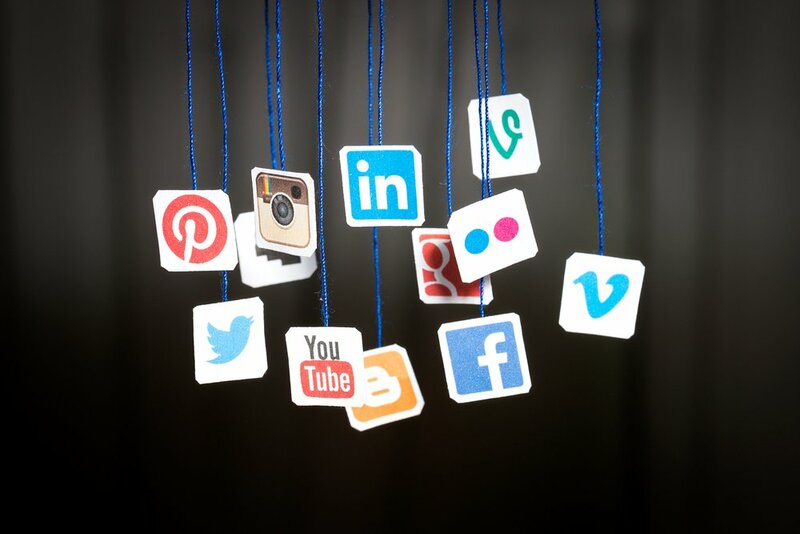 Major themes explored by the Forum include authoritarian influence, transnational kleptocracy, the information space, and democracy and civil society. 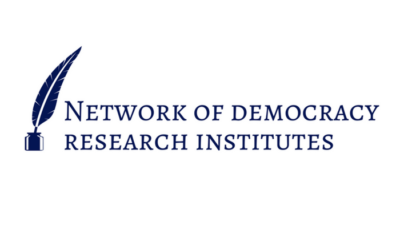 The Network of Democracy Research Institutes (NDRI) is a global network of think tanks that focus on democratization. 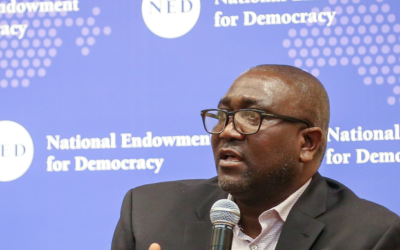 Dean Jackson of the International Forum for Democratic Studies spoke with George Sarpong, a Reagan-Fascell Democracy Fellow, about the impact of new technology and Chinese influence on media freedom in Ghana and beyond. 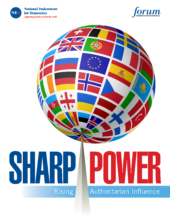 Case studies in four young democracies examine how authoritarian governments are leveraging and repurposing traditional "soft power" tools into corrosive "sharp power." 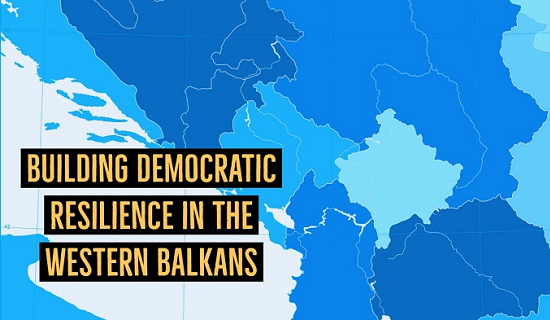 Over the past decade, leading authoritarian countries have become emboldened within the global arena, challenging the liberal international political order. 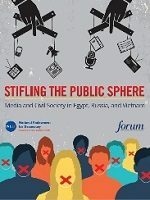 Three experts assess the shape and trajectory of civil society and the media in Egypt, Russia, and Vietnam, and the restrictions that are placed on them.